So yesterday evening instead of driving around looking for subjects to photograph I decided to try and make a photo in my backyard. I’m in my backyard all the time and everything looks mundane…nothing seemed photo worthy. It took me a long time to find something to photograph but once I really started looking there was lots of subjects…especially for macro photography. 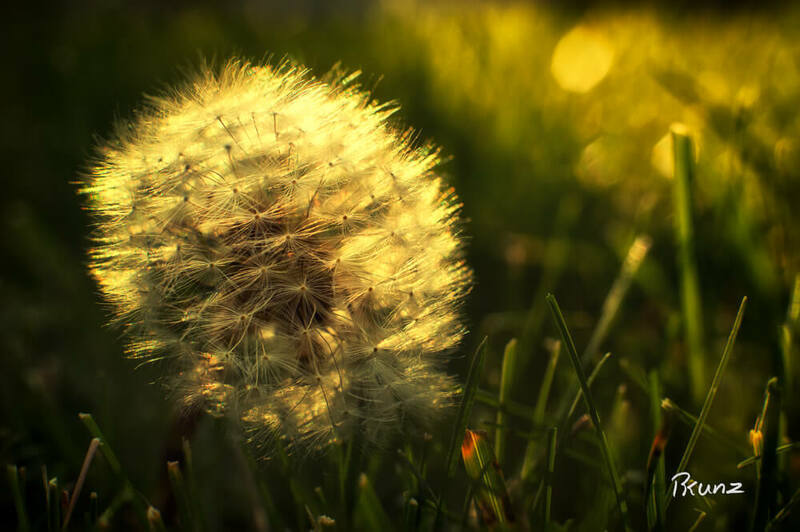 This was my first attempt a focus stacking and was made from three separate images focused at different parts of the dandelion and combined in processing. Hope you like it.